Alaska Psychological Association – Page 2 – Advancing psychology as a science, profession, and means for promoting human welfare in Alaska. 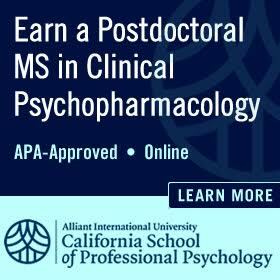 AK-PA offers two $500 grants each year to support undergraduate and graduate student research & community service projects in the field of psychology. Proposals need to be submitted via email to executivedirector@ak-pa.org no later than October 18, 2017. A detailed description of proposal requirements can be found in this PDF. Student research grant recipients will be notified via email and congratulated on the AK-PA listservs and website. Grantees will accept their funds and briefly share about their research / service project at the AK-PA Annual Meeting on November 18, 2017! Questions? Send an email to your AK-PA Graduate Student representatives at akpags@ak-pa.org. 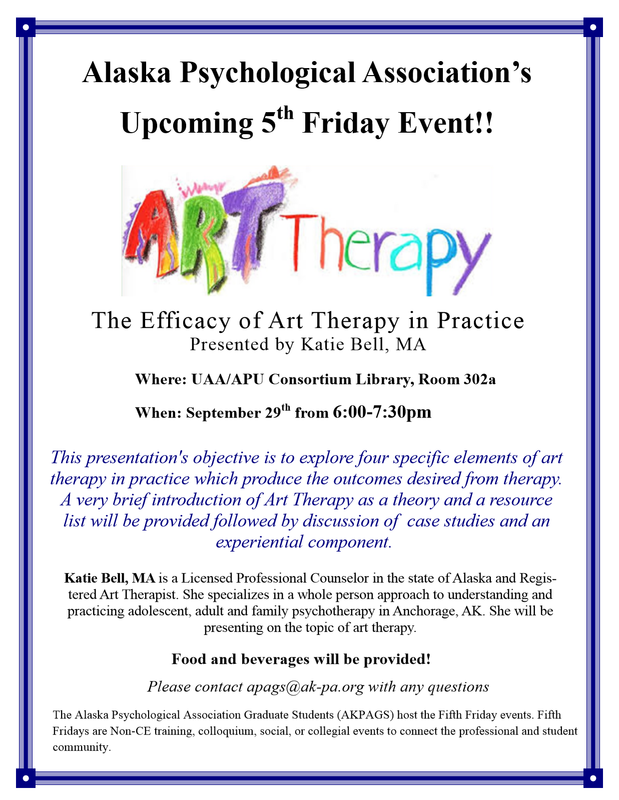 Join us on September 29 for AK-PA’s Fifth Friday event! Katie Bell, MA, LPC, specializes in a whole person approach to understanding and practicing adolescent, adult, and family psychotherapy. She is a Registered Art Therapist and will be presenting on the topic of art therapy. Visit our Fifth Friday Socials page to learn more about these events! Congratulations to the new AK-PA BOD members! Visit our Board of Directors page to learn more about them and their roles on the Board. We are still seeking individuals interested in serving as President-Elect and Treasurer for the Board. If you are interested, please use the form on the Elections page to submit your information to our Executive Director! To celebrate spring’s arrival, our website has gotten a new look! There have also been a number of updates around the site (with more to come) — if you haven’t already, take a look around! Members of AK-PA’s Diversity, Social Justice, and Human Rights Committee have worked hard over the past several months to bring you a new and improved presence on our website. Check out their updated mission statement (approved by the Board in 2016) and get to know a few of AK-PA’s members who are doing work in very diverse settings. AK-PA’s Ethics Committee now has a presence on our website as well. Visit today to learn about the committee and access resources related to ethical practice. As a reminder, consultation with the chair of the Ethics Committee is offered free of charge as a benefit of AK-PA membership! A few photos from the AK-PA Annual Meeting have been posted, highlighting the different awards that were given by AK-PA in 2016. Head over to the AK-PA Awards section of the site to check them out. We have also updated our Board of Directors page. Visit it today to learn more about the current members of AK-PA’s Board and the positions they hold. Elections for the Board will be taking place soon — to nominate yourself or someone else, visit our Elections page! Finally, the pages describing the [AK-PA] and [AKPA-MH] listservs have been updated. If you utilize either of these valuable resources, please take a few moments to re-aquaint yourself with the guidelines for using the listservs, including the standardized format to be used when posting referrals (approved by the Board in 2016). Comments or questions can be sent to webmaster@ak-pa.org! Time to renew your AK-PA membership! It’s time to renew your annual membership with AK-PA for 2017. The membership year runs Jan 1st to Dec 31. Save 10% off your dues if you renew by January 31st! >> Utilize the AK-PA listserv and our E-Newsletter for active and continuous interaction about state-wide resources, issues and best practices. The E-Newsletter is only sent to current members!! >> Enjoy fellowship, collegiality, and networking opportunities with peers state-wide. >> Participate in interest groups and committees to share your ideas. 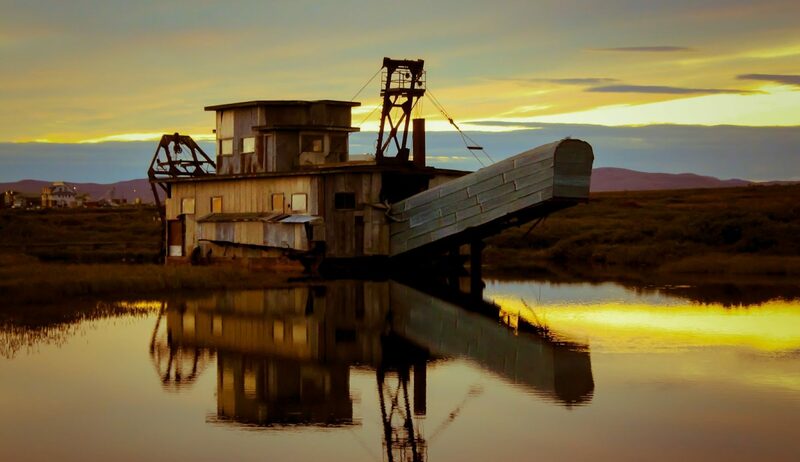 >> Apply for small grants and travel funds for our rural Alaskan members. >> Free listing in our online Professional Referral Directory of licensed AK-PA clinical members with advertisement of your credentials, specialties, contact information and website. >> Free listing in our online Speaker Referral Directory to market your expertise to agencies, associations, reporters, schools and panels for talks and interviews. >> Enjoy discounts on CE events. >> Receive free ethics consultation. >> Legislative advocacy for state mental health practice in Juneau and D.C.
AK-PA needs and values your participation. We cannot be better than our membership. It is our professional responsibility to support and shape the profession, mentor newer professionals, bolster professional cohesion, and contribute to psychological education. Membership in the Alaska Psychological Association is the best vehicle for all of these values. The more you lend your talent to AK-PA, the more impact your work will have and the more we will accomplish. Thank you for your continued support of your state professional association – we look forward to serving you during the coming year! Click here to join / renew your membership! In this brief article, members of the North Carolina Psychological Association’s Colleague Assistance Committee present several guidelines that can help one to decide whether and how to share concerns about a colleague’s behavior. By Kristin B. Webb, Psy.D. & Alexis T. Franzese, Ph.D.
You work in a small private practice with two other psychologists, one doctoral and the other master’s level. Over several weeks you overhear a client of the latter referring to him as “Dr. Smith.” You worry that you can’t say something without insulting your friend and business partner. Is it even a problem? Is it worth a potentially angry response? A colleague who successfully manages her bipolar disorder has recently begun to share concerns regarding your work. She believes you have acted unethically on several occasions and describes in detail how your actions may be harming patients. She has extensive documentation of these details. She has mentioned that she would like for you to discuss her concerns with her, at length, and for you to ask forgiveness of your patients. You strongly believe that you have not acted unethically or harmed any of your patients in any way. Additionally, you suspect that her concerns are symptomatic of a manic episode. How can you get her to back off and stop telling you that you’re unethical? Can you ask her if she is taking her medications? Can you suggest to her that she needs to return to treatment for her bipolar disorder? The APA Ethics Code is vague about how to deal with such ethical conundrums as a case of colleague who is exercising poor judgment or is distressed to the point that it interferes with his or her work, or who may be impaired. As psychologists, we are enjoined to seek informal resolution. Although we are generally well trained about and accustomed to having difficult conversations with clients, we sometimes avoid having such conversations with colleagues. Our reluctance to approach a colleague might reflect a desire to maintain a professional and/or personal relationship, our own feelings about confronting others, or myriad other concerns. The NCPA Colleague Assistance Committee offered a workshop on this topic in April 2012. Our presentation, from which this article is taken, is based on a review of research on this topic, on CAC members’ experiences, and on comments offered by NCPA members. If you’re concerned about a colleague who appears to be in distress or is struggling with substance use or other potentially problematic behavior, the following guidelines may be helpful in considering whether and how to approach him or her. Consider why you are concerned. What are your motivations? Do you want to express concern, lecture, or punish or criticize? If you want to do anything other than express concern, stop. Pick the time and place—Make sure you have enough time for a roomy conversation, and enough privacy for both of you to feel comfortable. Don’t attempt to engage a person when she or he is in an altered or clearly distressed state unless it’s urgent. Don’t feel the pressure of having to “know” if someone has a problem or not. If you’re worried, that’s worth a conversation. Start with affirming the connection between the two of you, whatever it is (i.e., “We’ve been friends for a long time….”), and talk in terms of “I’m concerned about you, not “I think you have a problem.” Be prepared with specifics of times that have concerned you. Don’t worry about scripting each word—The conversation is likely to be awkward yet may still be helpful. If you are rebuffed and your colleague’s behavior is of great concern, first remember that the person you care about has heard you, regardless of denial or defensiveness. However, if the behavior is dangerous and your colleague is unwilling or unable to address it, take it to the next level, which may mean consulting the CAC, the Ethics Committee, or the North Carolina Psychology Board. Remember, decisions about these situations need to be informed by the APA Ethics Code and relevant state and federal law. The complexities involved in us approaching a colleague with concerns also apply when we think about how to respond to a colleague who approaches with us with concerns about our behavior. Express appreciation for the contact (even if you disagree with the facts or the opinion being expressed). Recognize that it’s most likely coming from a place of concern. Limit defensiveness and argumentativeness. Respond inquisitively rather than argumentatively (e.g., “What did you notice that caused discomfort?”; “What caused you to bring this issue to my attention now?”) Use your listening skills to get a good understanding of the facts being presented. Take time before responding, but do not ignore your colleague’s approach and do respond to it eventually. Seek consultation. It is crucial to remember that this is a colleague’s attempt at managing the issue informally which is ultimately for your benefit and in your best interest. In conclusion, the APA Ethics Code provides for both autonomy and responsibility. By allowing, and expecting informal resolution, the Ethics Code is respecting the competence and ability of psychology’s professionals. Therein lies the responsibility to protect our discipline and profession and to care for our colleagues and those we serve. To prevent and ameliorate professional distress and impairment and their consequences among psychologists. To foster and provide resources via linkages to state associations to this end. Thereby, to better protect the public. ACCA attempts to attain these goals in three ways: By promoting an understanding and acknowledgment of the unique occupational hazards of psychologists’ work, supporting the development and maintenance of state level assistance programming, and encouraging appropriate linkages between state ethics committees, regulatory boards and assistance programs. By working in these areas, ACCA hopes to serve the interests of the public and the professional community. Resources to help psychologists and their professional organizations can be found on the ACCA web page: (http://www.apa.org/practice/leadership/colleague-assistance.aspx). Welcome to the new and improved AK-PA website. Our former website, graciously managed by Dr. Peter Strisik, had many useful features, but had been become antiquated over the years. Our improved website is powered by the adaptable wordpress platform and was inspired by the state psychological associations of Pennsylvania, Nevada, and Wyoming . We hope that wordpress will enable this site to adapt and grow in the years to come. So please enjoy the new website and be patient in the beginning. Electronic membership registration: No more faxing forms! Electronic registration and payment is more convenient for everyone. Click here to join or renew. Electronic event registration: Members and non-members can register for continuing education and training through our electronic event calendar. Automated payment with email confirmation: Thought you renewed your membership? Now you can renew automatically by credit card based on your profile preferences. Enhanced member referral directory: Completely revamped member referral directory. Graphics, customization. service mapping, and a portal to allow updating. Content Archives: Archives of newsletters and select digitized past training events are available (sorry to CEs on archived training events). Research recruitment list: Students can now have a platform for listing provider surveys. List of Award Recipients: See the contributions of colleagues going back several years. Streamlined presentation and navigation: A visually appealing look with improved search functioning. 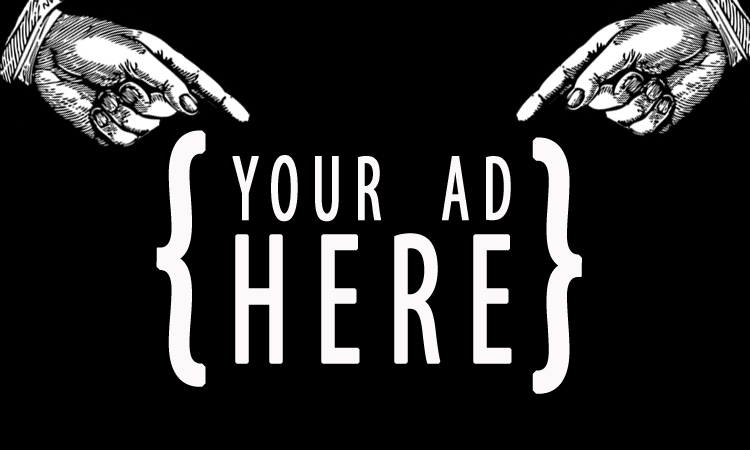 Relevant professional advertising: Vendors, suppliers, and consultants will have a better opportunity to advertise. Separate speaker referral directory is gone: Full members will need to add this information into their directory.